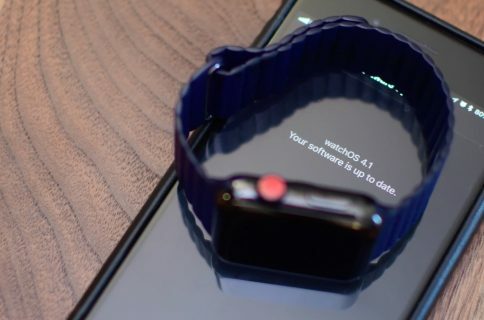 Apple’s first developer beta of watchOS 4.3.1 has added a warning about legacy apps. 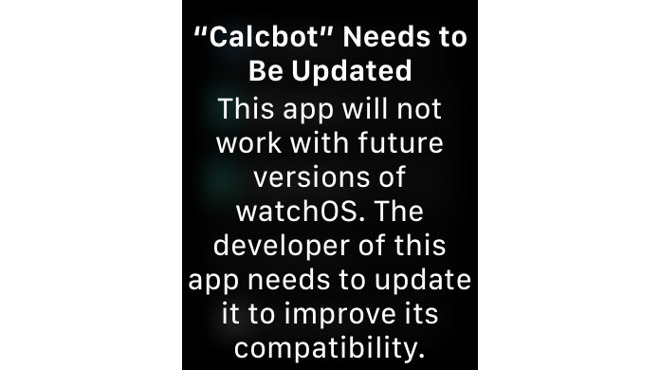 Trying to open an app built with watchOS 1 on an Apple Watch with watchOS 4.3.1 yields a message saying that the app will not be supported in “future versions” of watchOS. 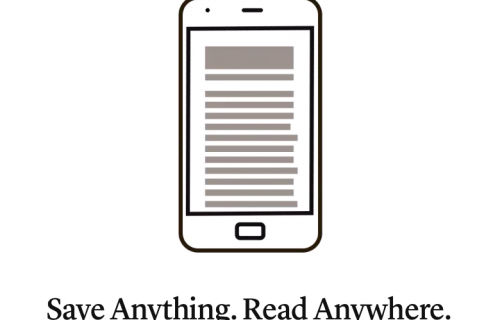 “This app will now work with future versions of watchOS,” reads the prompt. ”The developer of this app needs to update it to improve its compatibility”. 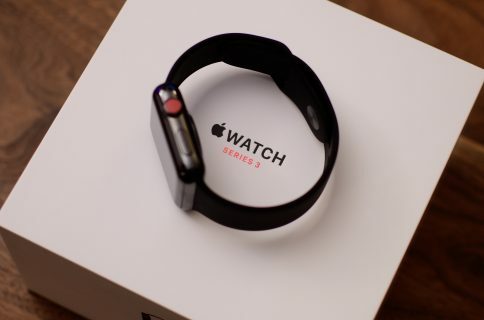 It’s unclear if Apple Watch apps built with the original watchOS 1.0 SDK could be deprecated with watchOS 5, which Apple will preview at WWDC 2018 this summer, or with watchOS 6 next year. As AppleInsider noted, tapping the OK button allows the legacy app to open and run normally, suggesting watchOS 4.3.1 will fully support older Apple Watch apps. As of April 1, all updates to Apple Watch apps must be built for watchOS 2 and up while new submissions must be built with the watchOS 4 SDK or later. This isn’t the first time we saw such a warning. iOS 10.3 included a similar message informing users of a pending shift away from 32-bit apps in favor of 64-bit apps. With iOS 11, Apple stopped supporting 32-bit mobile apps altogether. I’m glad watchOS will soon stop supporting legacy software because watchOS 1 apps were really, really sluggish. They required that an extension be running on your paired iPhone and only used the Bluetooth connection from your phone. Instagram recently joined a number of other high-profile app makers who have pulled Apple Watch extensions from their iPhone apps, citing the death of the watchOS 1 SDK. How do you feel about this coming change in watchOS?